After the success of the custom dashboard for Red Bull Flugtag, Red Bull approached Ampsy to create another custom solution to engage on-site fans using social media. 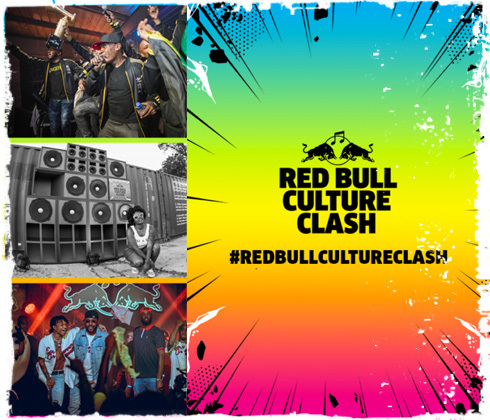 Culture Clash is comprised of four stages, each representing a different genres of live music. The clash is about which crew has the heaviest sound, best tunes, most effective MC tactics and lastly, most entertaining presentation. While it’s all in good fun, friendly banter, disses and counteractions are welcome. 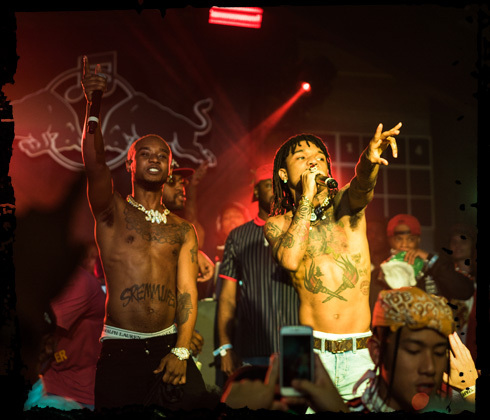 Red Bull wanted to translate the unique Culture Clash experience online and also encourage fans to vote for who would be the Red Bull Culture Clash winner. No time for performance anxiety. Ampsy evaluated the Culture Clash needs and put together a similar solution to what we had developed for Flugtag. This time, we knew there were going to be a lot more people watching how the platform performed given some of the celebrities and influencers involved in the event. We developed a platform for Rebull to use to track the social media posts, engage influencers and also track the real-time voting results during the event. This information was then streamed to screens at the event, encouraging the 1,170+ fans to engage and share throughout the event. Culture Clash was a hit, and Unruly won with a landslide 64% of the votes. This wasn’t the only landslide. 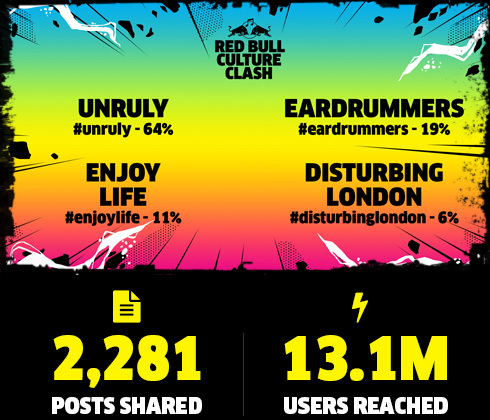 The total social media following during Culture Clash reached 13.17 million users from the 2,281 posts shared during the event. This number was calculated by looking at the total number of influencers, their following and post reach. This total number of followers for Culture Clash was almost 4x the number for Flugtag, and the total reach was almost 3x, which in large part can be attributed to the celebrity presence during the event. These numbers show the impact just one or two key influencers can have on the social presence for an event. Now, Red Bull can continue to track the activity for future events, comparing different efforts to see what has the greatest impact.